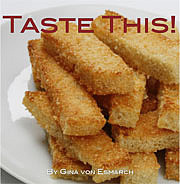 Published on March 30, 2011 in Recipes. 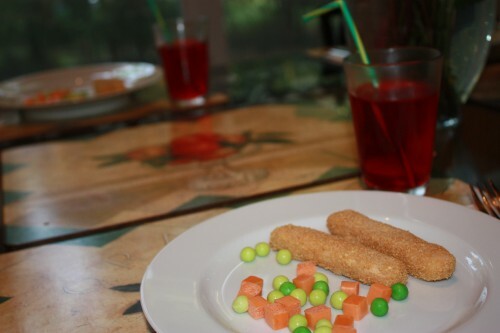 0 Comments Tags: Apriil 1, April Fools, April Fools Dinner, carrots and peas, crispy fish sticks, foodily, halthy buttermilk frosting, hearty cup cakes, rasberry coolers. There are just so many days per year that you can play with your food, and April 1st (AKA April Fools) is certainly one of them. Over the years I’ve had my fill of fun with this holiday and I wanted to share a few of these playful foodie creations with you in hopes that it will inspire you to join in fun food foolery. What is most loved about this meal? It is really dessert first — don’t judge the meal by its looks. Prepare a cookie sheet with foil and set aside. Unwrap shortbread cookies and place on plate. In a small bowl, add corn flakes. Using a knife coat each cookie with frosting on all sides. Roll the cookie in cornflake crumbs and place on the prepared cookies sheet. Repeat until desired quantity is prepared. Take each orange Starburst candy, unwrap an cut into four pieces. Unwrap Yogos Bits and sort green colors into one bowl. 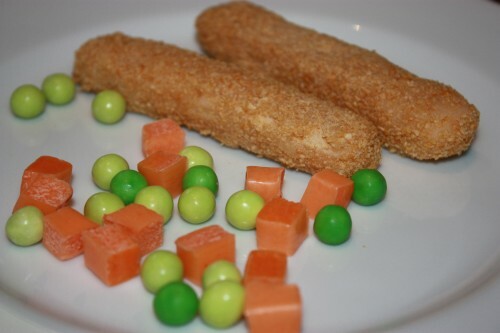 The packages only contain a few greens per packet so veggie haters will be pleased with a small amount they ‘think’ they will have to consume. Prepare recipe for finger JELL-0 according to box directions. Pour into clear glass with straw inserted. Chill until dinner time. Preheat oven to 350 degrees. In a large bowl combine all ingredients. Coat cup cake pan with non-stick spray and form generous mounds of meat in each one. Bake meat cakes for 35-45 minutes. Length of time will depend on how much meat is used in each portion. 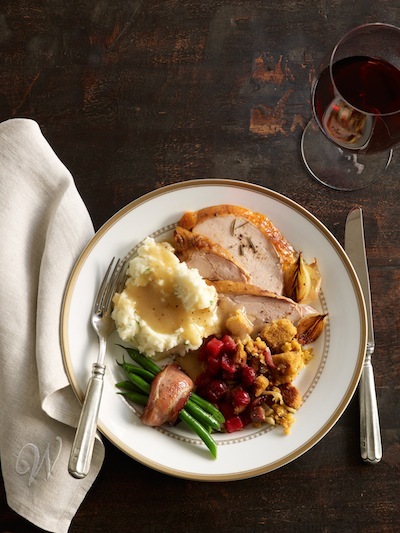 To be certain meat is cooked, use a meat thermometer to ensure that the center registers at 165 degrees. Continue to check every 5- 7 minutes until cooked. While meat cooks, prepare mashed potato ‘frosting’. Once meat is cooked allow to set for 5 minutes once removing from oven. There will be a generous amount of liquid at the bottom of each cup cake. Remove meat from pan and set aside on a plate. 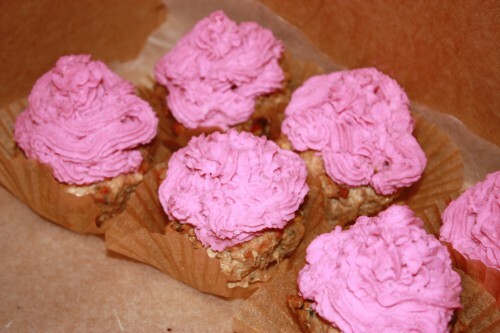 Then place each cup cake into a cup cake foil for presentation. In a large pot, bring 2 quarts of water and 1 tablespoon of salt to a boil. Peel the potatoes and cut them into 1 1/2-inch cubes. Add them to the boiling water. Water will stop boiling, once it returns to a full boil lower the heat and simmer uncovered for 10 -15 minutes, until the potatoes fall apart easily when fork is inserted. In a small saucepan, heat the milk and butter on low, making sure it doesn’t boil. Set aside until the potatoes are done. As soon as the potatoes are tender, drain them in a colander. Place potatoes in a heatproof bowl and using a hand mixer, mash until nearly smooth. Stir in the hot milk mixture until potatoes are smooth. Add enough buttermilk to make the potatoes creamy. Then add 1 teaspoon of salt and food coloring. Mix well, then cover and set aside to keep warm until cup cakes are ready. For an added decorative touch to the cup cakes, place potatoes in a large zip lock bag and snip off 1/4 of an inch from one corner. Start from the most outer edge of the cup cake and working in a circular motion, decorate until the top of the cup cake is covered. Set the table and leave the cup cakes plated and off to the side. Watch the looks of surprise as your guests eat their meal. I hope you will join me in discovering Foodily.com! 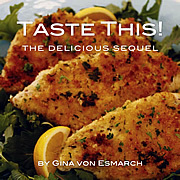 Check out the menus I’ve created and let me know your favorites. Fine print: It’s true, I am a compensated Foodily Brand Ambassador.